Calling all boaters and fisherman! 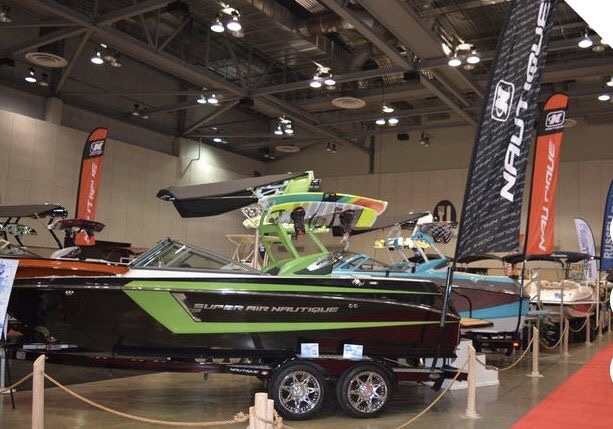 The 2019 Chattanooga Boat & Sport Show takes place on Friday, February 7-10, 2019. You have to come and see the 100,000 square feet that is filled with the newest boats, wake boats, pontoons and many more. Be sure to bring the kiddos so they can receive a free rod and reel and be sure to get there early for lots of other goodies. Check out http://www.bkproductions.biz. So think summer and get out this weekend and enjoy this event! It will make you want to buy a boat and take a ride on the water! Hope to see ya there! WE HAVE CABINS AVAILABLE FOR THIS WEEKEND! BOOK TODAY FOR GREAT RATES!